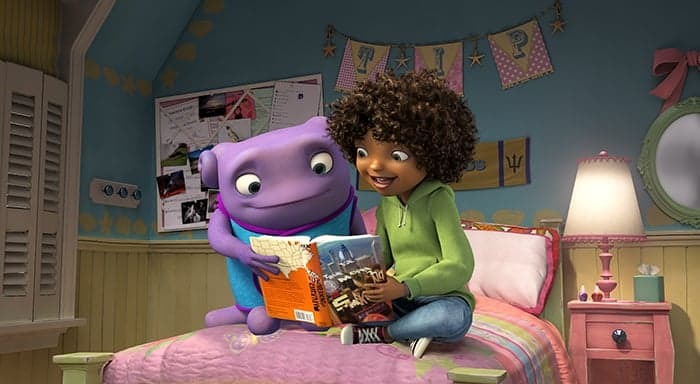 Did you know that the movie, HOME, was inspired by a book by author, Adam Rex? 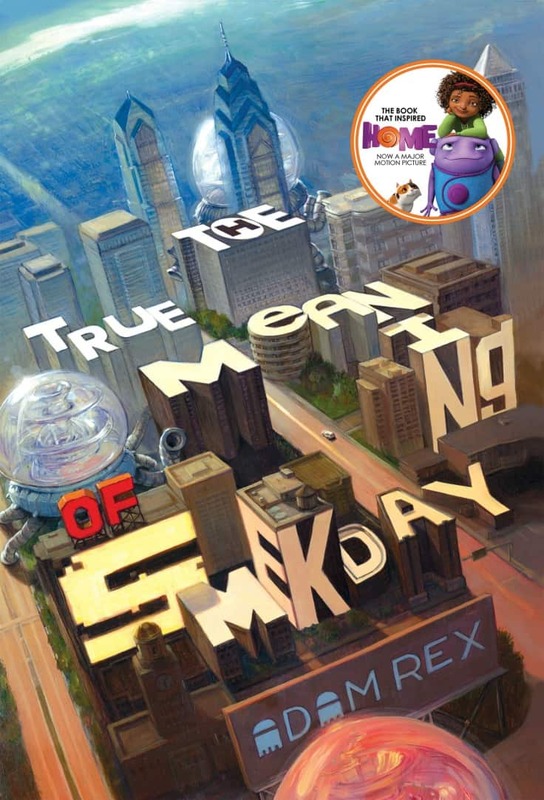 The True Meaning of Smekday is the book that inspired the movie and it now has a recently released sequel, Smek for President, to enjoy. Bridget and John saw HOME in theatres and came home raving about how good it was. Now I really want to see it too! Read an excerpt from The True Meaning of Smekday. In this much anticipated sequel to The True Meaning of Smekday, Tip and J.Lo are back for another hilarious intergalactic adventure. And this time (and last time, and maybe next time), they want to make things right with the Boov. 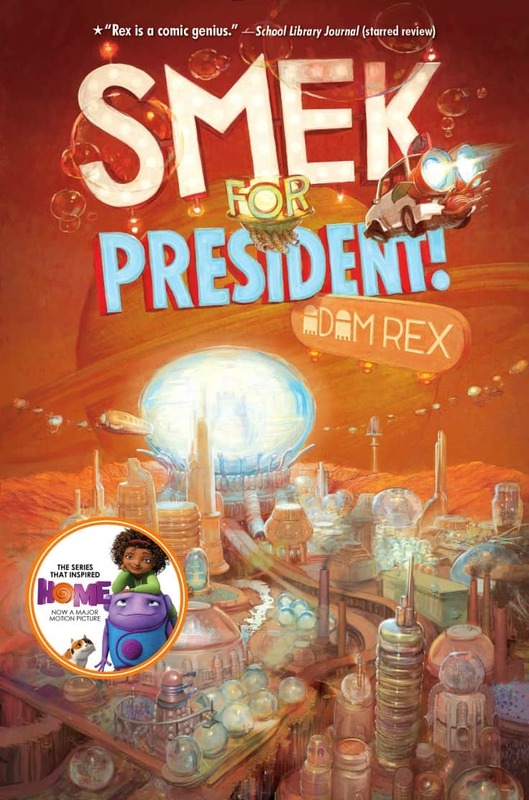 Read an excerpt from Smek for President. 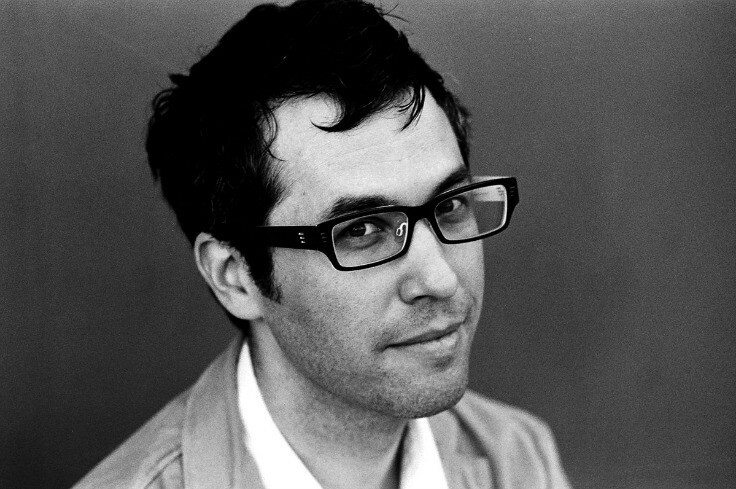 Adam Rex is the New York Times best-selling author and illustrator of Frankenstein Makes A Sandwich. His other books include Pssst!, Moonday, The True Meaning of Smekday, Fat Vampire, and Cold Cereal. He also illustrated the Brixton Brothers series, Billy Twitters and his Blue Whale Problem, and Chloe and the Lion, all by Mac Barnett and Chu’s Day by Neil Gaiman. He lives in Tucson, Arizona. Visit him at adamrex.com or follow him on Twitter @MrAdamRex. I love this! Here’s an image from the end credits of HOME where you can see the characters enjoying the book. Connect with Disney Hyperion on Twitter.